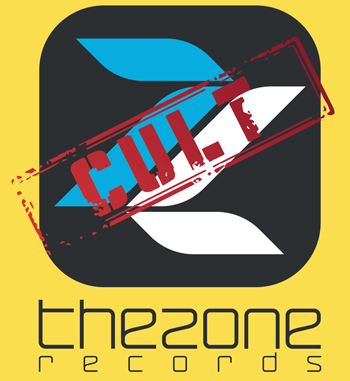 The-Zone present the new CULT collection! the roots of electronic dance culture. Electro, Acid-house, Experimental and more gernes. A new adventure that will captivate everyone, from the “old” lovers to younger! First release with a big tribute to House and Acid-House Chicago Music. with “Friday Horror Night” Ep. Instrumentation absolutely analog, as the magic box Roland TB 303, the famous Yamaha synthesizers and the legendary drum machine Roland Tr 707. The EP consists of 4 true “Cult Tracks” remember the productions on historical Marshall Jefferson’s Trax Records, up to those of Adonis and Ralphi Rosario. A great response, Made in Europe, to the 80s Chicago House and Acid-house music. selected through hundred of weekly promos! From Christmas to January, the best 10 tunes in one hour chart! and his 101 tracks inside for over 7 hours music! 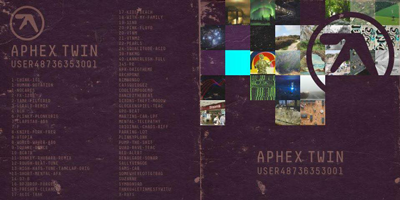 over 3 hours of pure Afx sounds!